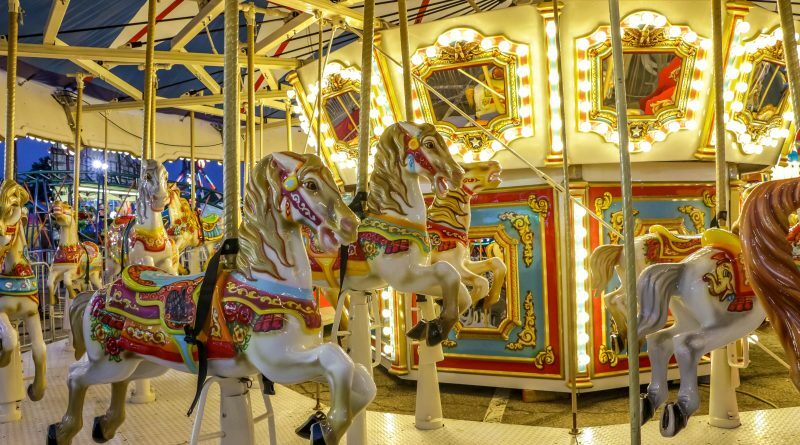 Rides, fireworks and live entertainment are merely some of the attractions featured at the outdoor, 11-day spectacle – Long Island FunFest. 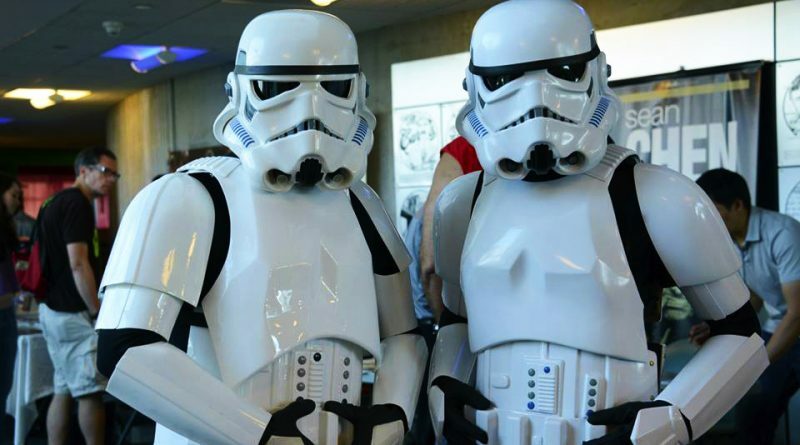 An annual event, it returns to Suffolk County Community College’s Brentwood Campus, from June 15-25. 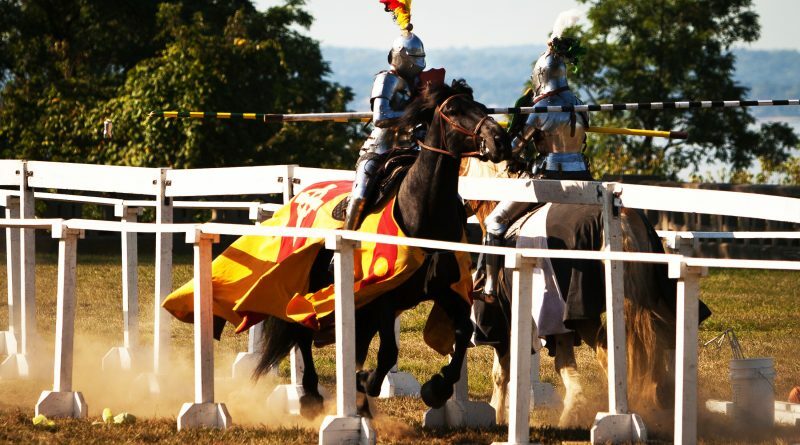 The Kingdom of Acre is stopping by Riverhead, transforming the grounds of Dorothy P. Flint 4-H Camp into a renaissance extravaganza, for its Medieval Fair, held June 10-11.